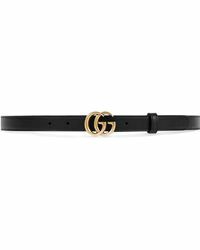 Guccio Gucci initially launched his namesake brand as a luggage company in Florence in 1921 but the label soon grew, becoming one of the most renowned fashion houses in the world. 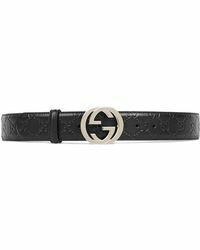 Today's creative director Alessandro Michele brings a contemporary spirit to liven up the label's classic luxe. 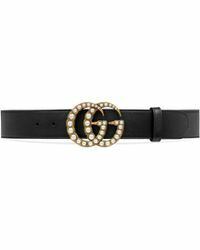 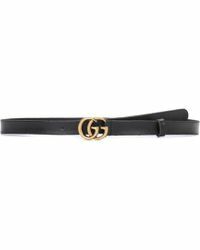 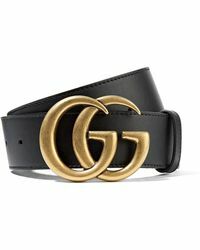 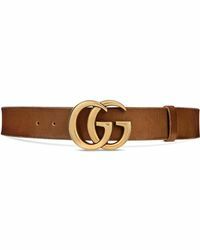 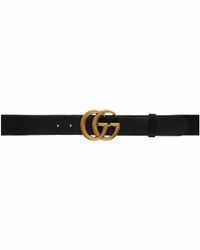 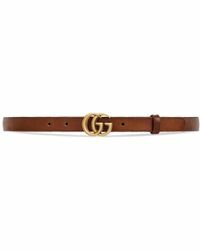 The collection of women's Gucci belts is made up of chic leather designs, ornate buckles and standout shades that easily and effortlessly complement any look.